The illustrious career of the Chocolate Boy Wonder Pete Rock has been well documented. Sometimes you just need to throw on some of his classics and vibe out to the man’s genius. Here’s a new tribute mix from our friend DJ BenHaMeen of The Fan Bros and The Combat Jack Show. 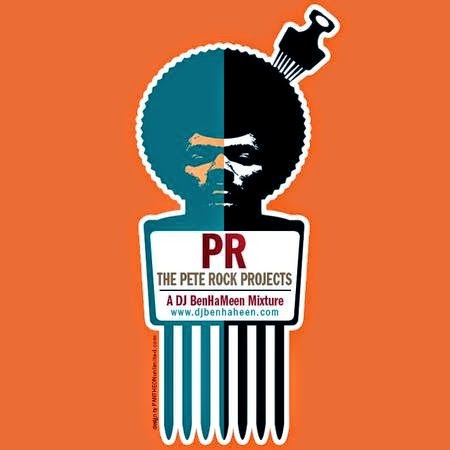 The Pete Rock Projects is a mix by DJ BenHaMeen of the prolific Pete Rock’s production and guest appearances. Featuring songs from the twenty plus year career of the Chocolate Boy Wonder, The Pete Rock Projects is a testament to the talent and creativity inherent in every Pete Rock production. 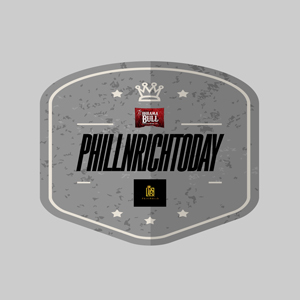 Starting with his solo turn on “The Creator” and going all the way to his recent work with Mack Wilds on “The Art Of Fallin’” the Pete Rock Projects is a seventy plus minute journey into the mind of a musician.